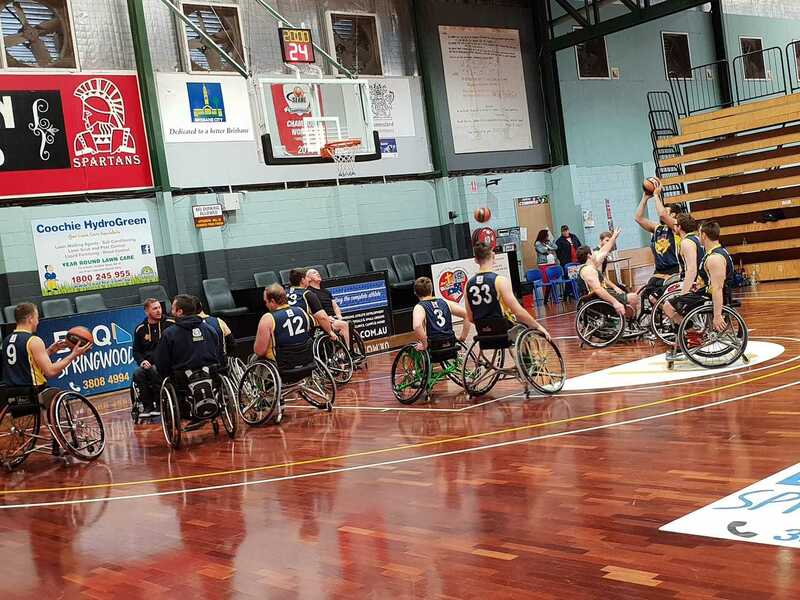 The Queensland Spinning Bullets and Kilsyth Cobras have kept their chances of finishing on top of the ladder well and truly alive with success in Round 8. Queensland proved too good for the Sydney Metro Blues, winning two games by an average margin of 42.5 points and they now sit in first position, a win clear of Wollongong. Both teams have two games remaining in the final round of the regular season and the planets have aligned with the Spinning Bullets and Rollerhawks set to face off in Round 9 in a battle for top spot. Over the past weekend, Queensland were able to put their depth to use and rest some of their starters with neither Tom O’Neill-Thorne or Bill Latham playing more than 20 minutes in either match although Latham still managed a triple-double of 12 points, 15 rebounds and 11 assists in their second clash. Daniel Anstey and Kurt Thomson (12 points, eight rebounds, six assists) kept the scoreboard ticking over on Saturday night, each contributing 12 points off the bench while Steven Elliott had seven points and five assists in a 71-38 victory. Jordan Bartley contributed ten points and three steals as well but then controlled the contest the following day with 24 points, six boards and six assists as the Spinning Bullets succeeded, 95-43. Thomas Holland tallied ten points and Jake Fulwood had nine points and five rebounds as they also won the bench battle 27-9 while Lachlin Dalton and Dylan Gawthorne chipped in with eight points apiece in a true team performance. For the Blues, CJ McCarthy-Grogan again starred with an average of 22 points, 16 rebounds, 3.5 assists and six steals while Josh Meoli scored eight points in the first meeting and Jess Cronje added seven on Sunday. 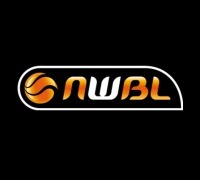 With no games next round, Sydney Metro’s season has come to an end with a 2-16 record and they will be hoping Adelaide do not win any games in Round 9 to avoid finishing on the bottom of the ladder. 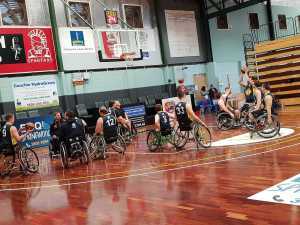 Kilsyth were also at home over the weekend and claimed three straight wins against the Adelaide Thunder on Friday night and Red Dust Heelers on Saturday and Sunday. Tristan Knowles led the charge for the Cobras against Adelaide, finishing with 25 points and 11 assists in an 85-58 victory while Jontee Brown had 20 points and Shaun Groenewegen came close to a triple-double with 15 points, nine rebounds and eight assists. Josh Allison also had 13 points, helping to answer the best efforts of Luke Watkins (20 points, ten rebounds), Luke McDowall (13 points) and Phil Stephens (six points, 12 boards, five assists). Kilsyth carried that form into their first clash with Red Dust the following day and led by as much as 20 points before the Heelers finished on a 20-10 run to fall 67-77. 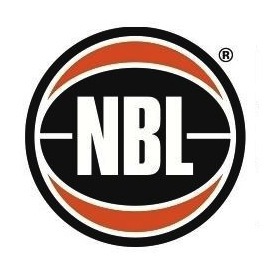 Brad Ness was absent for Red Dust and without that size in the paint and scoring power, they struggled to match the Cobras’ at the offensive end as they suffered a 58-70 defeat on Sunday as well. Josh Turek top-scored for the visitors with 30 points per game and Jannik Blair averaged double-figures as well with ten points per contest while Rob Pike came close to a triple-double in both contests, averaging 11 points, 11.5 rebounds and 7.5 assists. However, they could not match the Cobras who had all ten players hit the scoreboard on Saturday night, paced by Knowles (24 points, six rebounds, nine assists) and Groenewegen (16 points, four assists). Groenwegen then scored 22 points on Sunday and Knowles had another 19 points and nine assists while a move to the bench for Brown did not slow him down, collecting 13 points and nine boards. Those three wins in Round 8 have extended Kilsyth’s run to eight on the trot and they now sit equal with Wollongong on a 13-3 record. They will take on Perth in Round 9 who are battling for their playoff lives but if they can get past the Wheelcats, second spot is still on offer.